Hutting Yachts offers refits of any size and can make your yacht look new again. If you want to prepare your yacht for a planned sailing trip, or if you desire a successful sale, Hutting Yachts is also the right place for you. With our custom- built characteristics and all the required facilities in one location, every refit will increase the value of your yacht. Regardless of whether it is a sailing yacht or a motor yacht, and no matter its origin, we guarantee the renowned ‘Hutting quality’. We assure that you are involved in both the design composition and the preparation of the estimate. We aim to combine the yachts value with your personal wishes. Our passion for yacht building is reflected in the products Hutting Yacht delivers, which always carries our mark of excellence. For instance, before using the FSC qualified teakwood, we let it dry for several years. 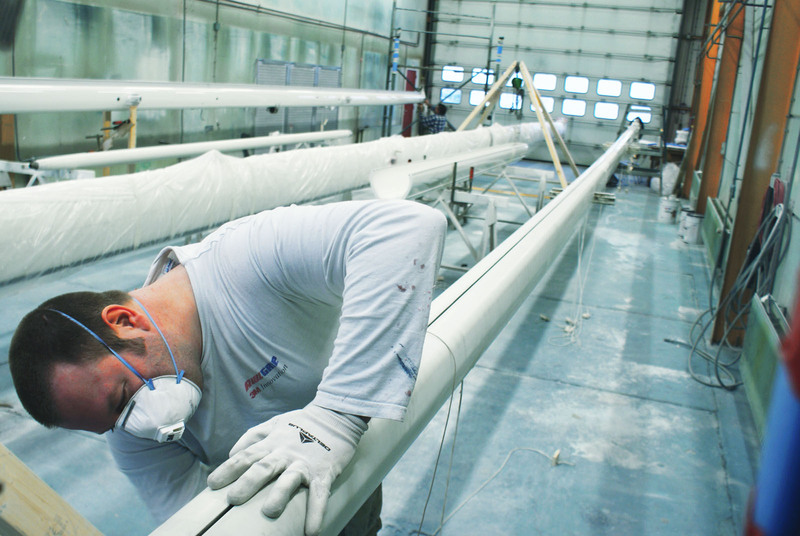 Besides we are exclusively working with a specialized team of professionals: Hutting Yachts represents quality.